Nigeriaâ€™s vice-president, Yemi Osinbajo, cancelled an appearance on Rubbinâ€™ Minds on Sunday, because of â€œthe exigencies of campaign timingâ€. However, with Nigerians eagerly waiting for the 3pm advertised time, Ebuka broke the news that the vice-president wasnâ€™t coming. 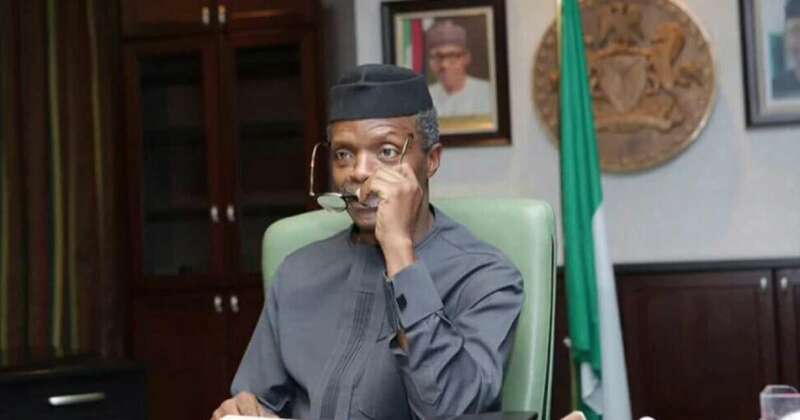 He tweeted: â€œDue to some matters arising, our proposed guest @ProfOsinbajo, will no longer be appearing on #RubbinMinds today. Osinbajoâ€™s media aide, Laolu Akande, later offered an explanation via his own page. â€œSincere apologies that VP Osinbajo cant make â€˜Rubbing Mindsâ€™ this afternoon on Channels TV. â€œBeing a live programme, the exigencies of campaign timing make it impossible for VP to appear on the show as scheduled today. â€œWeâ€™re working with producers to reschedule his participation ASAP,â€ Akande tweeted.